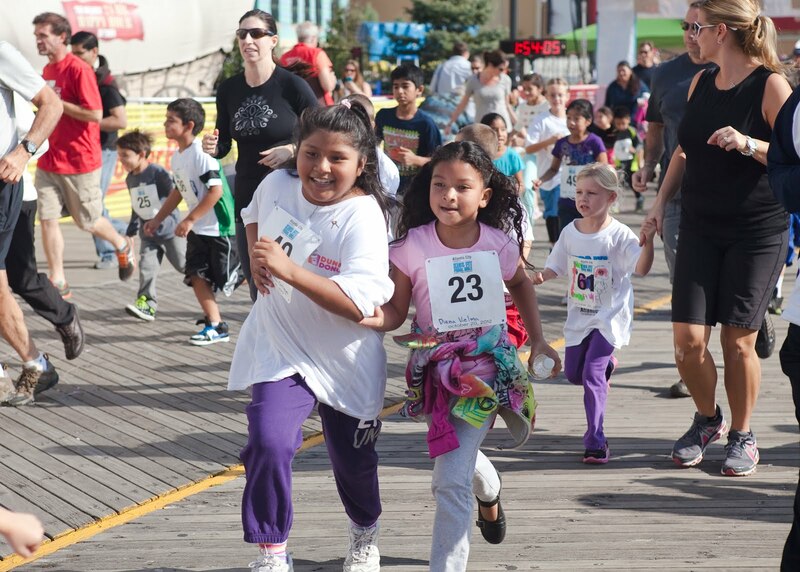 Atlantic City Kids Fit Final Mile is One Month Away! There is a great opportunity for you to “DO AC” next month. 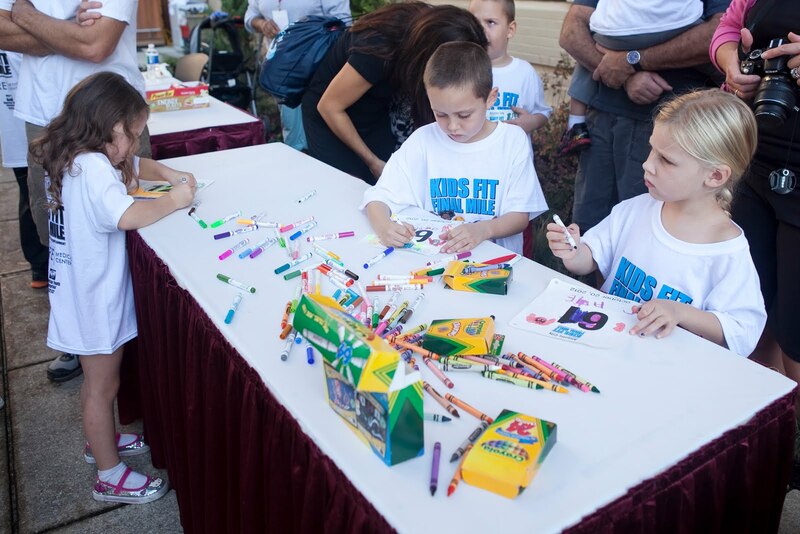 The Kids Fit Final Mile is officially one month away! We are grateful and excited to announce that the Atlantic County Council of Education Associations has sponsored the fun run this year. There will be face painting, running bib decorating, and mascots interacting with kids before the run! Right before the kids run, there is also a Mascot Fun Run that you won’t want to miss. All proceeds from this event will benefit the efforts of CASA and its trained volunteers, who speak on behalf of abused and neglected children in the foster care system and ensure that they are placed in safe, permanent homes. 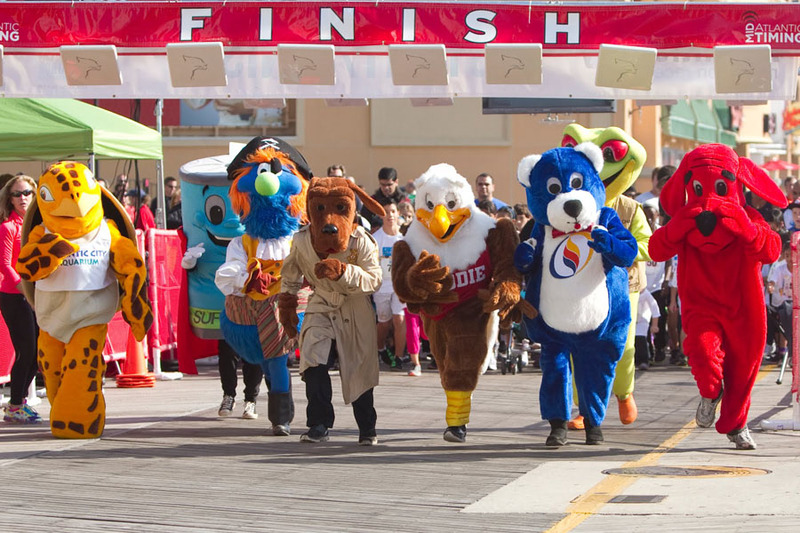 Location: Bally’s Dennis Courtyard, Park Place and the Boardwalk, Atlantic City, N.J.
For more information, contact CASA at 609.601.7800, e-mail stef@atlanticcapecasa.org, or visit our website: http://atlanticcapecasa.org/FunRun.aspx. A young boy in Texas spent a year raising money for his local CASA program. Selling jewlery and other handmade goods, Nathan Bush earned 10% of the organizations $20,000 campaign goal. If you or someone you knows has a great campaign or fundriasing idea please don’t hesitiate to call us at (609) 601-7800.